Its beauty must be in the lovely silver veinal variegation of the leaves especially if grown in part shade. Good autumn colouring as well. As its name suggests, originates from the Himalayas. Strong growing with autumnal colours of rich reds and crimson similar to the Virginia Creeper, a must for those who want something different. The true Virginia Creeper, fantastic autumnal colouring effect of brilliant red, orange, and scarlet. Easy to grow and more or less self clinging. 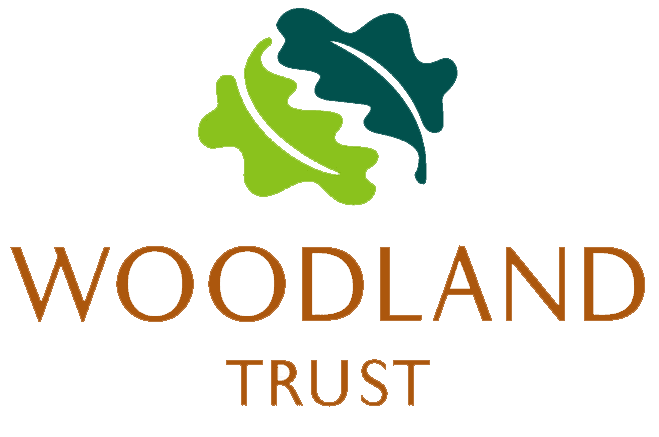 The Virginia Creeper is a moderate to good self-clinging vine and is well-known for its beautiful leaf form and autumn colouring. The species originates from North America and is amongst the most popular climbing plants. This self-supporting climber needs no trellis and gives a superb display of rich red autumn foliage. Plant near a wall in sun or shade. Prefers moist soil. 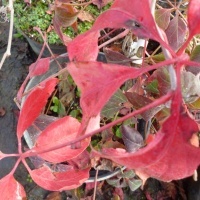 A vigorous self-clinging climber great for covering walls and fences in autumn the foliage turns to shades of purple and red before falling in winter. An interesting form of the 'Boston Ivy'. 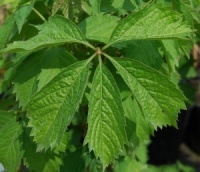 The three to seven lobed leaves look as if they have been cut with some large pinking shears. The effect is quite stunning in autumn when the deciduous leaves colour orange-red and crimson.